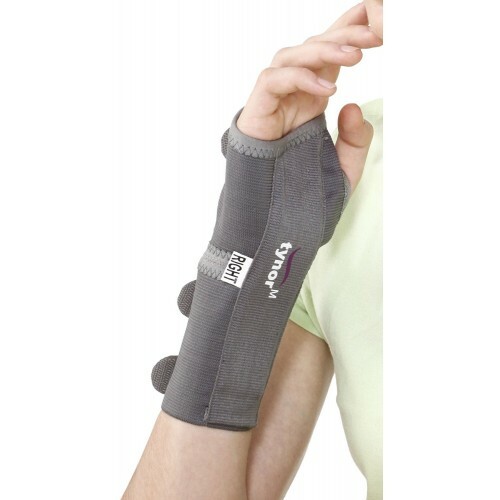 Elastic Wrist Splint is designed to immobilize the hand and provide firm support to both hand and wrist in various orthopedic conditions. 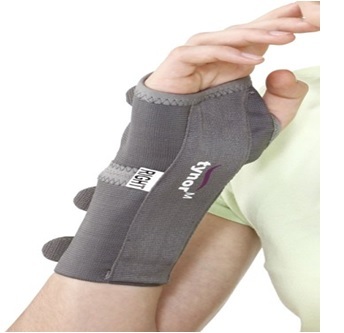 It maintains the wrist in the Dorsi flexion functional position, which allows full range of motion to both the fingers and the thumb. The splint is easy removed and permit, therapy sessions, hygiene, and washing. o High modulus of elasticity—- Retains shape and size for a long time. o Better pain relief and healing. ANS	Used for Immobilization at any Angle and for controlled motion between any two angles. 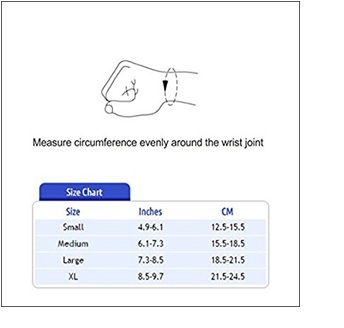 Wear it in the right hand as shown in the picture. Applications Used for Immobilization at any Angle and for controlled motion between any two angles.